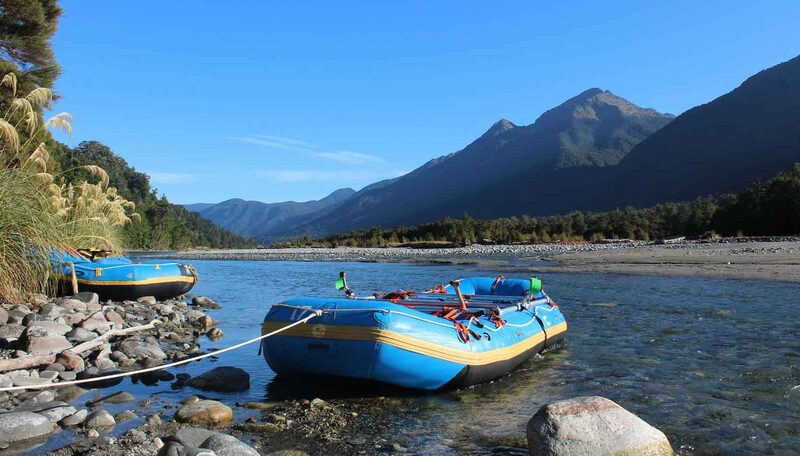 A NZ raft fishing trip is all about being transported to pristine water others can’t reach. Our experienced rafting guide will take you on an unforgettable wilderness adventure to access iconic fishing waters that only a few ever get to experience. You will enjoy breathtaking scenery as your raft fishing guide rows you down numerous rapids and gorges to access relatively untouched waters which are rarely fished. Whether you are after a single- or multi-day adventure, our raft fishing trips are personalised to your requirements. No previous rafting experience is needed. This means these excursions are ideal for family or corporate groups. We will customise your New Zealand fishing adventure of a lifetime. Book a raft fishing trip today and create lifelong memories. Enquire now.